TN HomeBuyers Need To Sell Your House Fast? We Buy Houses! Sell your house the easy way. Inherited House? Frustrating Rental Property? Need Repairs? We Buy Houses Anywhere In Nashville And Middle Tennessee. We’re Ready To Give You A Fair Offer For Your House And Close On The Date Of Your Choosing. Owning a house can be costly to maintain. Repairs, bills, taxes… it all adds up. … If it’s an inherited house, that’s a second set of expenses you don’t need. … If it’s a rented house, you’re probably also dealing with tenants and hoping they’ll pay their rent each month. … If it’s a house that needs repairs, chances are you just want to get rid of it and put the whole thing behind you and move on. There are many reasons why you might have a house that you don’t want, need, or can’t afford any longer: Maybe you’re moving quickly and need to sell fast; maybe you’re upside down in your mortgage; perhaps there are liens; maybe you’re just trying to avoid foreclosure; maybe the house is vacant or maybe there are tenants you can’t get rid of; maybe the repairs are too expensive. No matter what the reason, no matter what the condition, and even if the house is just too expensive or complicated to own, let us help you. We buy Nashville houses, including single family houses, condos, townhouses, and multi-family houses. If you have a property and need to sell it… we’d like to make you a fair, no-obligation cash offer and close on it on the date of your choosing. Sell your house the easy way… sell your Nashville house to us fast. We can buy your Middle Tennessee house. When it comes to selling your house, you have options. However, not all options are right for everyone. One option is: Listing your house through a real estate agent or trying to sell your house yourself — that can be time-consuming and extremely costly. For example, you’ll end up paying to clean-up and fix-up your property; then you’ll have to wait 6-12 months while strangers traipse through your house; then there’s the negotiation and complicated paperwork (while you hope their financing goes through). And if there’s finally a buyer and their financing goes through… you’ll still have fees to pay (or, if you go through an agent, you’ll have to pay a hefty commission). That’s a lot of time and expense and stress and waiting… and it really adds up! Do you want to put up with that frustration or pay all that money out of pocket? If you have an inherited house that you’re paying for already, or a stressful rental property, or a house that needs repairs, you don’t need all that extra stress to own the house or sell it. Fortunately, there’s another way: you can sell your house the easy way… by selling it to us at TN HomeBuyers, Inc.
We are Nashville‘s premier home buying firm. We don’t want to list your house, we want to buy it from you directly and we have the funds available to buy your house right away. 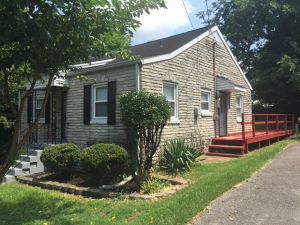 What we buy: We buy houses in Middle Tennessee — in any condition and for any reason. We specialize in houses that are inherited, rented, or need repairs, and many other reasons too, and we’ll buy single-family houses, condos, townhouses, and multi-family houses too. 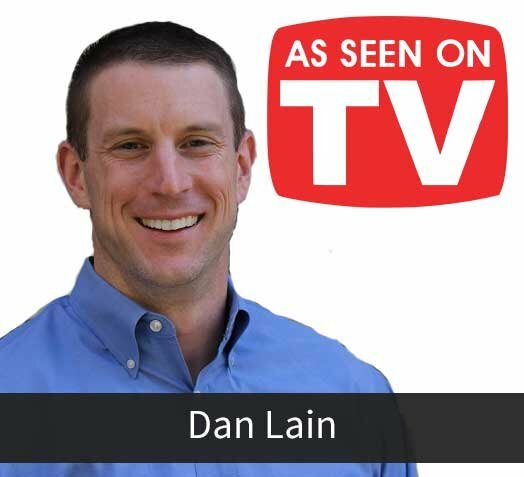 How we help: We’ve been in business for over 20 years and have completed over 300 real estate deals, which means we have the knowledge and resources to help you, no matter what your situation or the condition of the house. When we say “sell your house the easy way,” we really mean it and have hundreds of real estate deals that prove our commitment to you. you don’t need to clean up and repair the property — you’ll save money and save time (and save the stress of dealing with contractors) and we’ll take care of all of that for you. you don’t waste time finding an agent who you trust and who can deliver on their promise of selling your house quickly — we buy directly and we pay cash for your Nashville house, so we can close on the date of your choosing. you won’t need to sign a contract that binds you to an agent for a certain term — we’ll buy your Nashville house on your timeline… whether that’s a week or a month from now. you don’t pay fees, commissions, or closing costs — we aren’t listing your house (so there are no fees and no commissions) and we’ll cover the closing costs so you keep more money in your pocket. 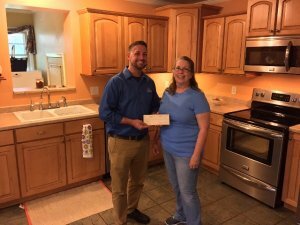 If you have a house that you’d like to get rid of — no matter what kind of house it is, what condition it’s in, or what your situation is, we want to help. We’ll apply our decades of experience to help you, we’ll buy your Nashville house on the date of your choosing… sell your house the easy way! At TN HomeBuyers, Inc., we specializing in helping property owners just like you, no matter what situation you’re in. Whether you’ve inherited a house, you’re fed up with being a landlord and want to get rid of the property, your house needs repairs and you want to put it all behind you… or any other reason… we can help. We buy houses in Nashville and surrounding areas. We have years of experience, we pay a fair cash price, and we close on the date of your choosing. If you want to end the frustration of owning your house and avoid the hassle of listing your house through an agent or by yourself, then skip all of that and sell your house fast for cash. There is simply no other way to sell so quickly and easily. Sell your house the easy way, put money in your pocket, walk away from your frustrations, and get on with your life. 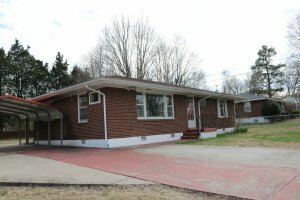 Sell My House Fast Nashville! 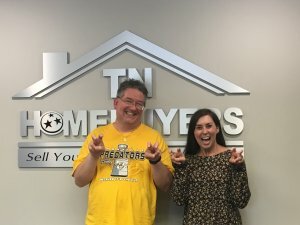 Our experience with TN Homebuyers was excellent. They were very easy to work with and came through with every promise. They made the whole process very easy and I would recommend them to anyone.